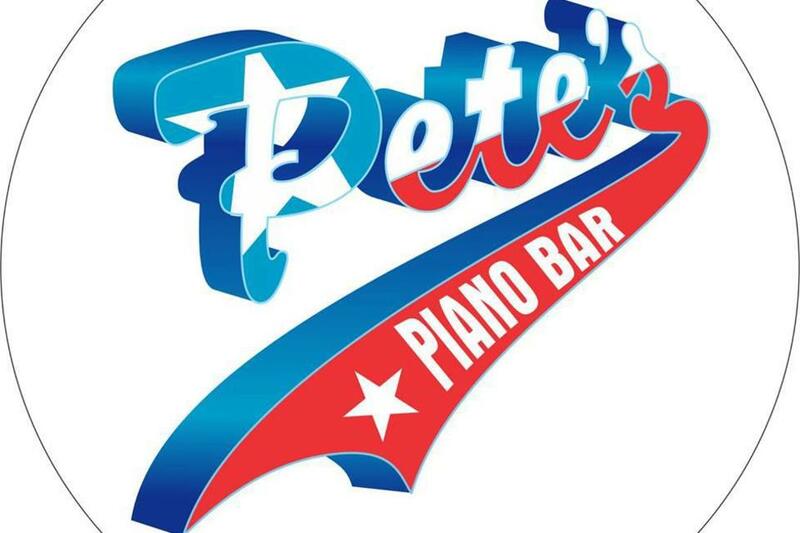 Pete's Dueling Piano Bar is known for singing loud and proud across the great state of Texas. 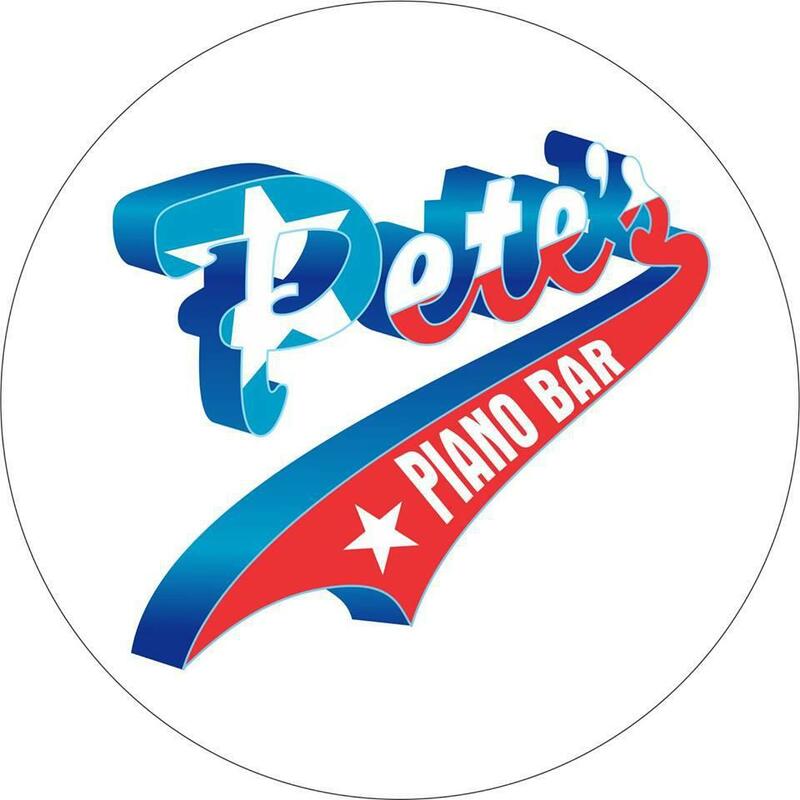 At Pete's Dueling Piano Bar, you are the entertainment. It's your singing and laughing and clapping and dancing that causes that infectious excitement inside everyone each night, and keeps you coming back time and again for more celebration. 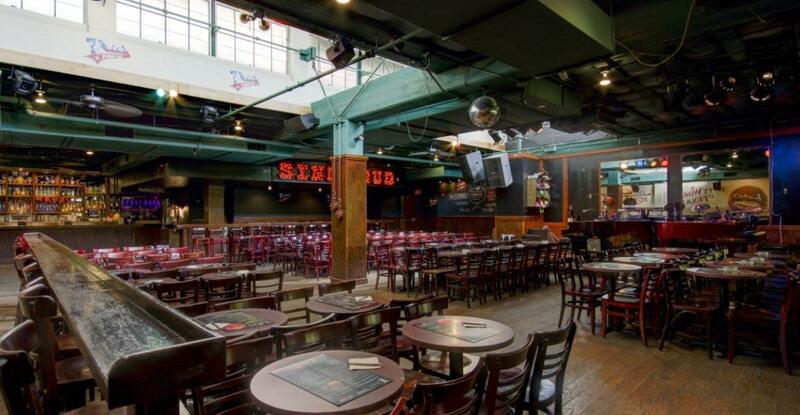 Description Pete's Dueling Piano Bar is Texas' Original Dueling Piano Bar. They attribute their success to 24 years of experience performing across the great state of Texas. Their entertainers are hand selected and create a show that is not only professional, but they will leave you wanting more. 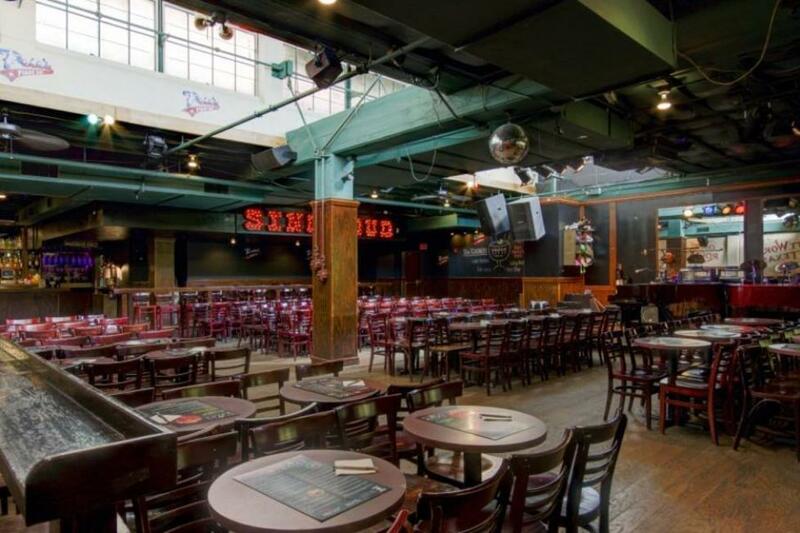 They not only offer a great venue for birthdays, bachelorette parties, but they offer private events for corporations, weddings, colleges, charities and military markets. They can also come to you, if you have a large event and want a fantastic show, Pete’s can do it. They are clearly the best choice for an all-inclusive, one of a kind entertainment.